Henry Sims had 10 points and seven rebounds in 28 minutes in six Suns preseason games. 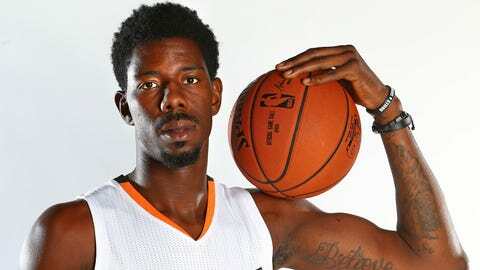 PHOENIX — The Phoenix Suns on Saturday waived center Henry Sims. Sims initially signed with the Suns on Sept. 16. He played in all six of the Suns’ preseason games, totaling 10 points and seven rebounds in 28 minutes. The Suns’ roster is at 14, one below the league maximum.